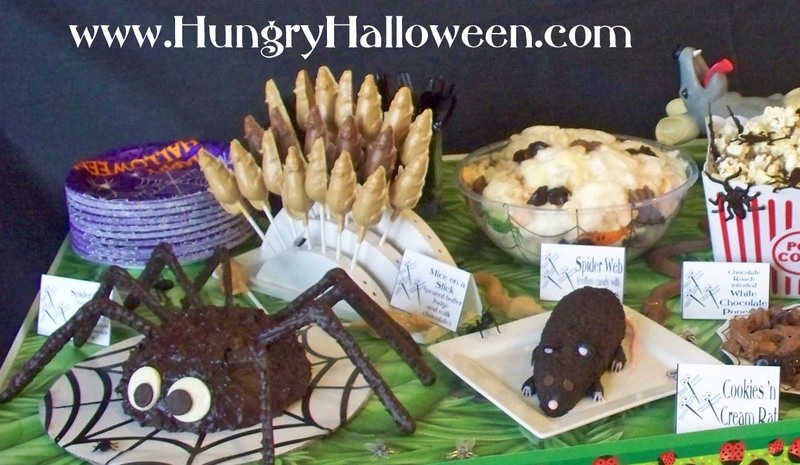 Hungry Halloween: It was a busy Halloween season! It was a busy Halloween season! I have finally recovered from an incredibly busy Halloween season. 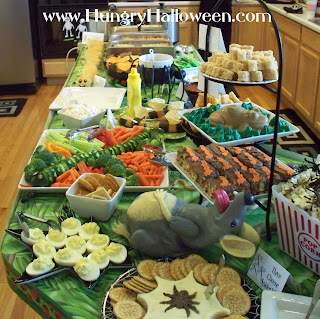 Our party was so much fun and I was so happy to see so many friends and their families all decked out in costumes. The carnival was a huge success. A few kids asked their mom if they could just stay and play games instead of going Trick or Treating. They were having so much fun, they didn't want to leave. 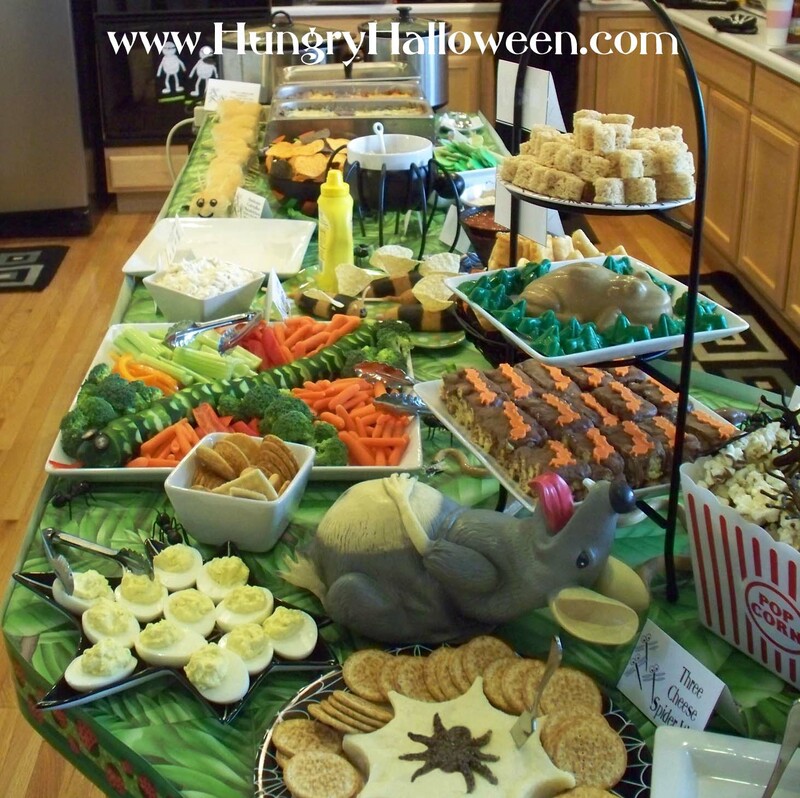 Now that is the best compliment a party host can get! My live radio interview with chef Jamie Gwen went very well and I was so happy to have been on the same show as Jacques Torres. It was an amazing way to end my Halloween season. I have to admit, that I was very burned out and ready for a break. I've taken the past two weeks to clean, organize, and have some fun. I'm planning a trip to Europe with my mom, sister, and niece and can't wait to go. I'm going to take a break from this blog for a while. I'll be back though with more fun and exciting recipes and party planning ideas. I'm starting work on Hungry Halloween 2 and will work to transition this Halloween blog into a year round blog. Hope to see you back here soon!